More and more people, who carry out a yoga practise or follow the path of meditation, experience the immense strength of the Kundalini. Oftentimes the awakening of the "serpent-power" occurs unexpectedly and unprepared. 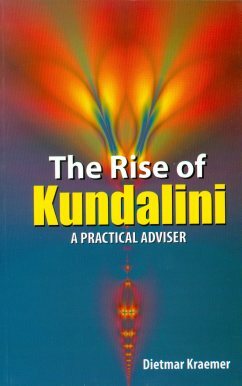 Then it quite often occurs that the profound effects of the rise of Kundalini cause fear or even panic. In order to prevent such experiences, Dietmar Kraemer has written his outstandingly practical oriented and therefore remarkably helpful adviser. The book contains all basic components of the effects of the Kundalini and, furthermore, a plenty of practical advices are given how one should treat this powerful energy. A practical Adviser for anyone who deals with meditation or yoga!